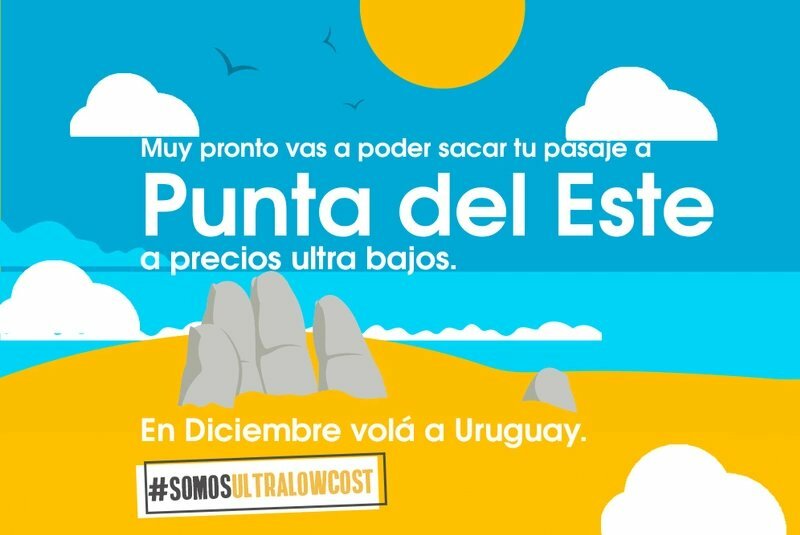 Argentina's first ULCC announced it will begin flying to Asuncion, Paraguay and Punta del Este, Uruguay (a seaside resort equivalent to The Hamptons for Argentinians). At ASU F0 will compete with Aerolineas/Austral, LATAM and Amaszonas Paraguay while at PDP F0 will compete with Aerolineas/Austral and Amaszonas Uruguay. Services will begin in December and will be flown from Buenos Aires El Palomar Airport. These will be the first international scheduled services out of EPA; in January JetSmart will begin flying from EPA to SCL. I think FO is growing its network very fast. Maybe they should settle to improve their on time performance and reliability. Every time a plane has to go MX, which is absolutely normal to any airline, they cancel and reschedule a bunch of flights and delay another. Regarding international ops, it will be interesting to see how they get along with the elevated tax scenario in South America. The 6th 737 is currently at Bournemouth, UK for painting and onward delivery to F0 in October. They should finish the year with 8 738s in house. That should be enough to cover the existing routes and the new ones announced (ASU, PDP, CNQ-COR) as well as increased flying to existing stations. After some protracted negotiations with the Paraguay government for lower taxes at ASU, Flybondi has confirmed that flights will begin on December 17th between Buenos Aires EPA and Asuncion ASU. Fares start at US$16 one way, plus taxes. Flights to Punta del Este PDP (Uruguay) start on Dec 20th, both from EPA and COR. EPA-ASU will be the first international route from EPA, to be followed by PDP on 20/12, both on Flybondi. JetSmart will begin flying from SCL to EPA on 1/1/19.